2. I made a fun quilt based on a pattern in the Sunday Morning Quilts book which is a great book if you are interested in making scrappy quilts. 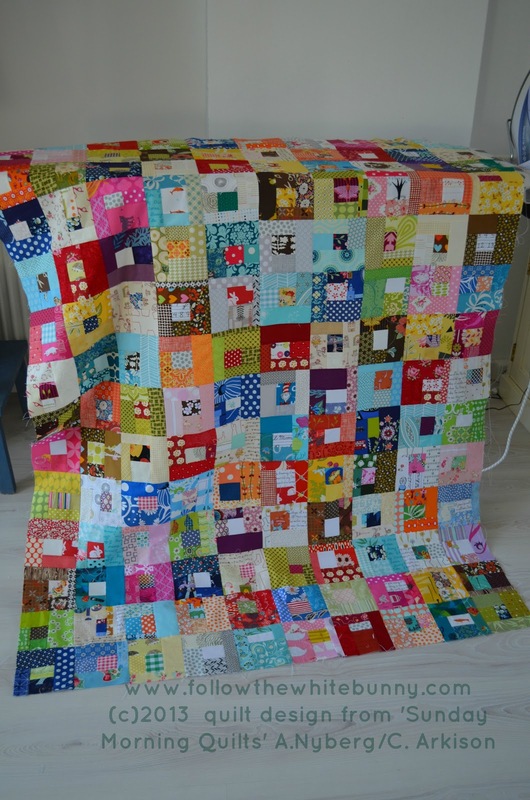 For this particular quilt it helps to have a good scrap stash of many different colours and again you can hide some odd designs in there, as long as they have the right colour. 3. 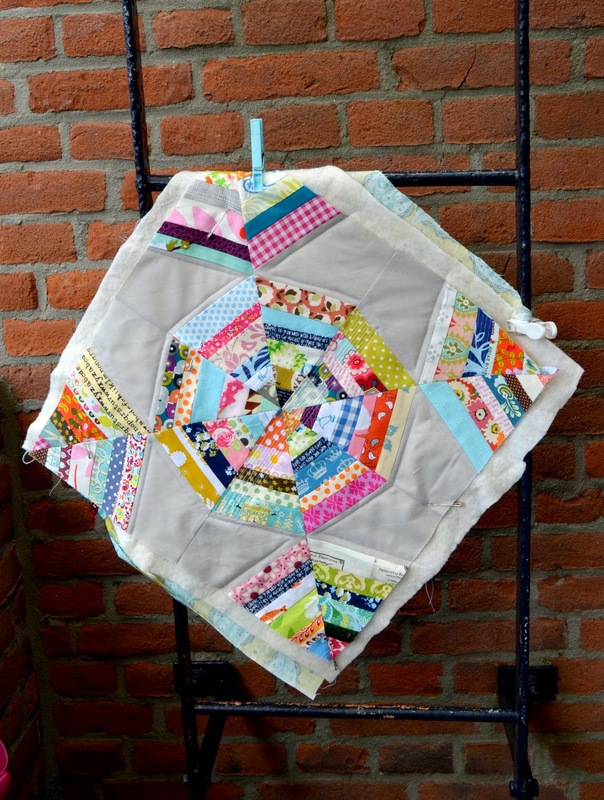 String or Spider web quilts are perfect for using up longer pieces of scrap fabric. Currently I'm making a Spider web mini quilt (inspired colour wise by this one) and I used this super easy tutorial on the House a la Mode blog. 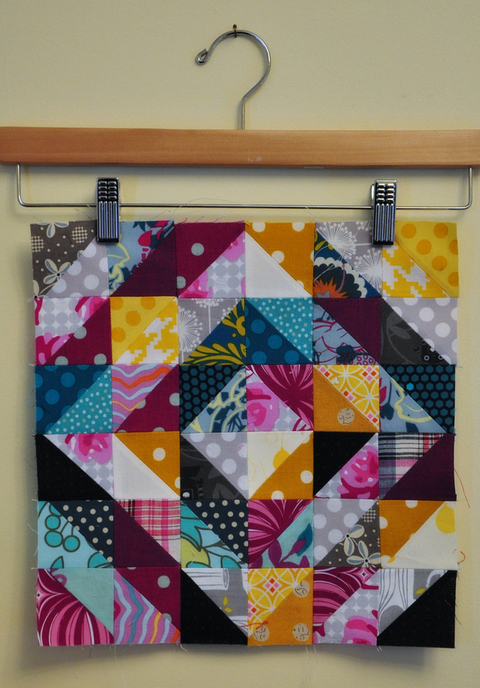 For String blocks I can recommend the paper pieced String block Tutorial on the Film in the Fridge blog. 4. Value quilts. There are the low volume quilts of course. They are very lovely but I wonder if anyone except professional quilters have enough low volume scraps to make an entire quilt with them? Judging from the number of 'low volume' fat quarter bundles offered in online fabric shops I guess the answer is 'no'. Then there are the Value Quilts that make use of the Value and contrast of values in colours like in the quilt block and quilt shown above. This is the only type of quilt I haven't tried yet but I definitely want to make a Value Quilt one day. I have bookmarked this tutorial on the Sew Katie Did blog. 5. Postage stamp quilts. I once made a feeble attempt to start one but made the mistake of choosing a low volume palette and I just didn't have enough scraps for that (see 4) Basically it's just lots of tiny squares stitched together. You can sort them by colour, sew them in blocks with sashing, alternate patterned squares with solid squares, the possibilities are endless. There's a good tutorial on the Red Pepper Quilts blog. Hope you enjoyed my favourite Scrap Quilts, please let me know yours! Funnily enough I have just finished putting together a scrap quilt top with loads of bits and pieces from you in it! We did a swap a couple of summers ago. 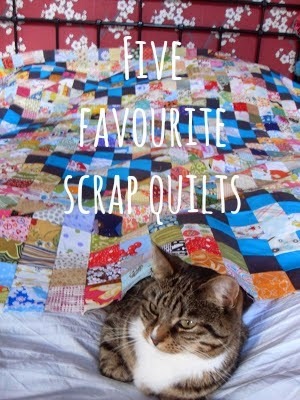 I love scrap quilts - in fact I think they're my favourite kind. Love the postage stamp quilt in your list, I must give that a go one day! 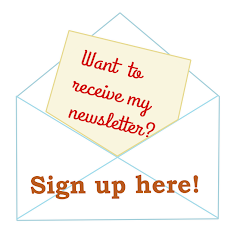 These are a lovely set of resources--big Thanks! 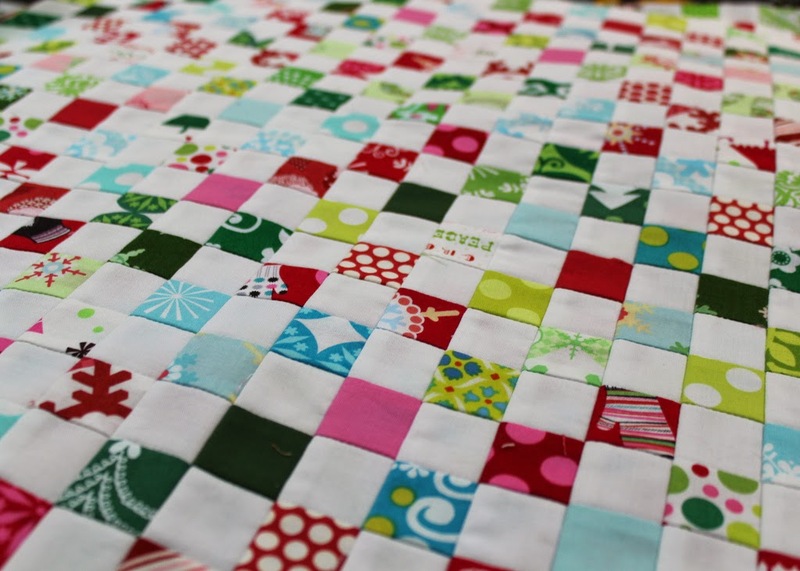 The SVQ is on my list already, but the Value Quilt is a nice idea. In going to send this link to my mom too! 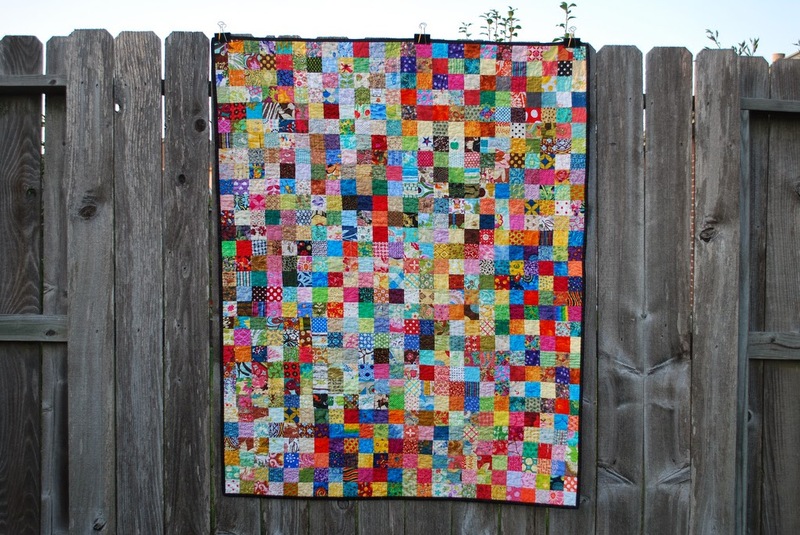 Thanks for this great post on scrap quilts! 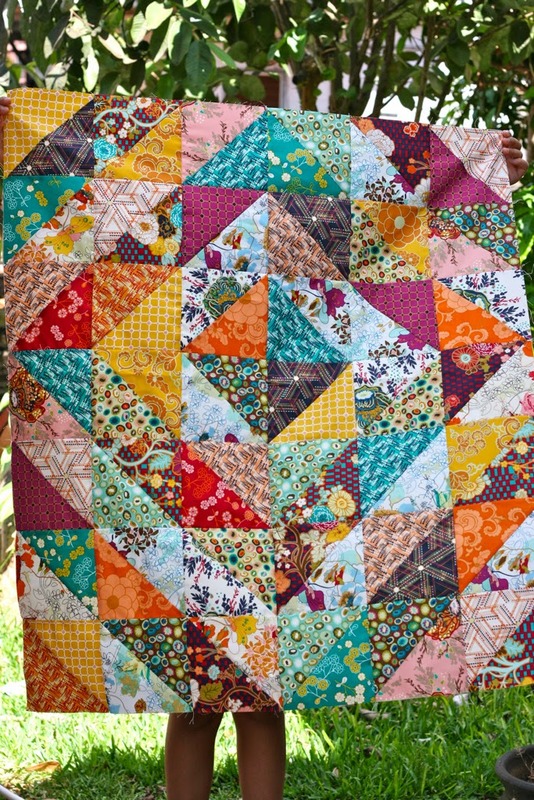 I appreciate all of the links - as scrap quilts are among my favorites too!